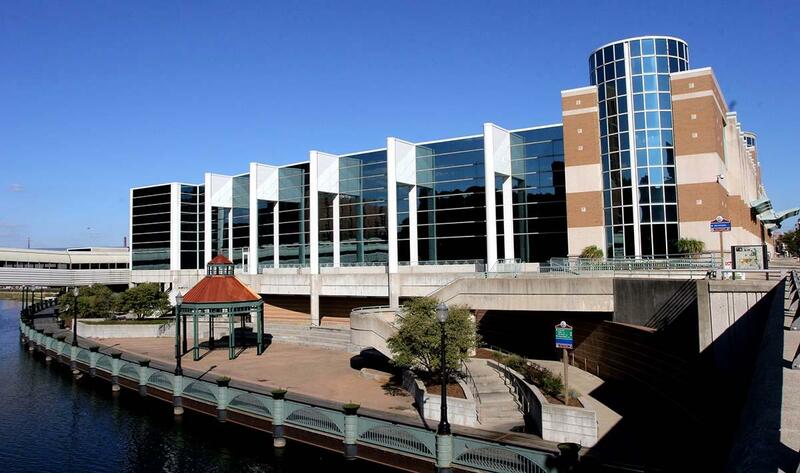 Located in the heart of Michigan’s capital city, Lansing Center has been one of Michigan’s premier venues for conventions and celebrations for over 30 years. 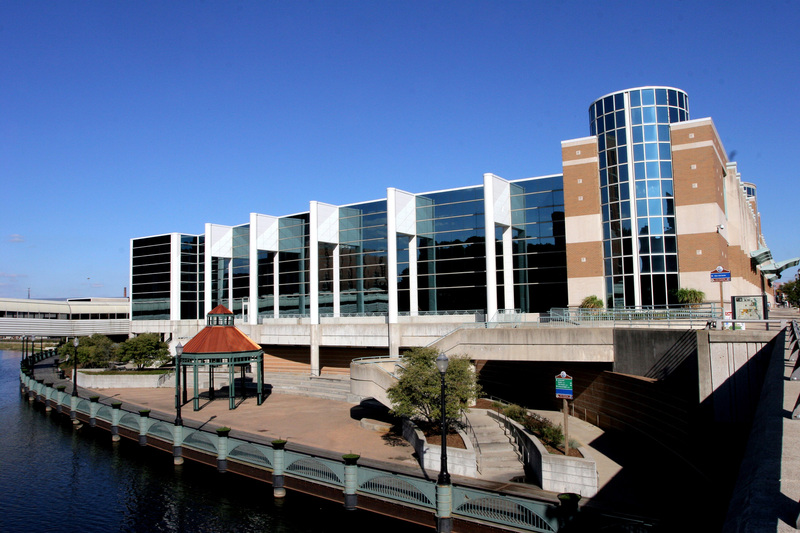 Professionally managed by the Lansing Entertainment and Public Facilities Authority, Lansing Center is conveniently situated in downtown Lansing with an attached covered sky bridge connecting visitors to both parking and hotel accommodations. In addition, Lansing Center is situated within walking distance of an exciting night life featuring over 40 restaurants, several museums, and Michigan State University’s campus, home of the Spartans, located just minutes away.